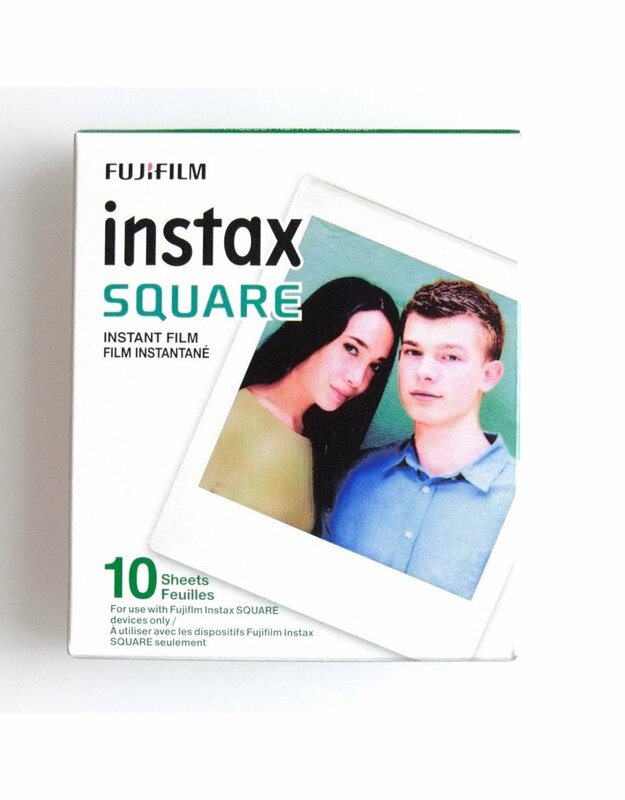 Home / Fujifilm Instax Square film. 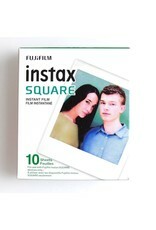 Fujifilm Instax Square film for Fuji Instax Square cameras. Single pack with 10 shots.